Bermingham, Eric. Creation vs. Evolution: What Every Catholic Should Know. North Charleston: BookSurge, 2002. Field, A. N. The Evolution Hoax Exposed. Rockford: TAN, 1971. Gehringer, Joseph. “Evading the Truth: Did Darwin Get it Right?” in Living Tradition, No. 99, May 2002. _____. “The Myth of Evolution” in Living Tradition, No. 100, July 2002. Harrison, Brian W. “Did the Human Body Evolve Naturally? A Forgotten Papal Declaration” in Living Tradition, No. 73-74, January-March 1998. _____. “Early Vatican Responses to Evolutionist Theory” in Living Tradition, No. 93, May 2001. Johnson, J. W. G. Evolution? Los Angeles: Perpetual Eucharistic Adoration, 1987. Keane, Gerard J. Creation Rediscovered: Evolution and the Importance of the Origins Debate, Second and Expanded Edition. Rockford: TAN, 1999. Mastropaolo, Joseph. Biology for the 21st Century and the Life Science Prize: Tested Devolution, Evolution, and Genesis. Huntington Beach: Joseph Mastropaolo, 2005. McCarthy, John F. “Evolution and the Truth About Man” in Living Tradition, No. 72, November 1997. _____. 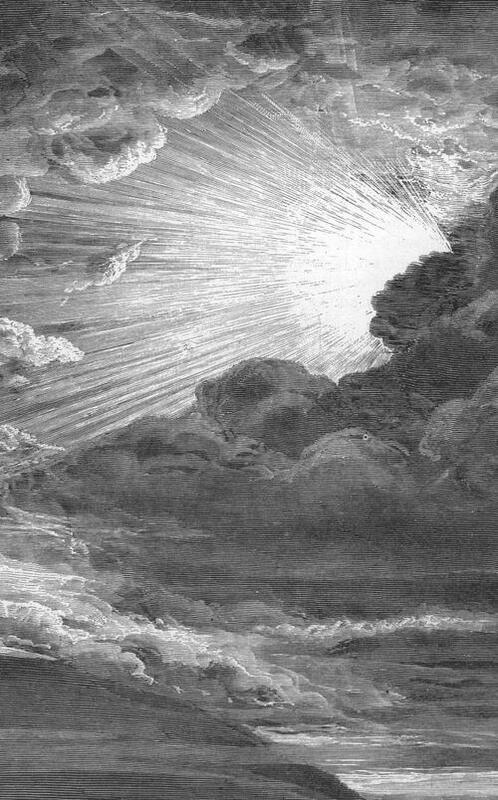 “Is the Genesis Account of Creation Literally True?” in Living Tradition, No. 120, November 2005. _____. “The Kingfisher Book of Evolution: Fact or Fiction?” in Living Tradition, No. 109, January 2004. _____. “A Neo-Patristic Approach to Creation-Science” in Living Tradition, No. 28, March 1990. _____. “A Neo-Patristic Return to the First Four Days of Creation — Introduction; Part I. Response to a Form-Critical Interpretation” in Living Tradition, No. 45, March 1993. _____. “A Neo-Patristic Return to the First Four Days of Creation — Part II. The Literal Sense of Genesis 1:1-5: The First Day of Creation” in Living Tradition, No. 46, May 1993. _____. “A Neo-Patristic Return to the First Four Days of Creation — Part III. The Days of Creation According to St. Augustine” in Living Tradition, No. 47, July 1993. _____. “A Neo-Patristic Return to the First Four Days of Creation — Part IV. The Second Day of Creation” in Living Tradition, No. 48, September 1993. _____. “A Neo-Patristic Return to the First Four Days of Creation — Part V. The First Four Days According to St. Thomas” in Living Tradition, No. 49, November 1993. _____. “A Neo-Patristic Return to the First Four Days of Creation — Part VI. The Creation and Formation of the Physical Universe” in Living Tradition, No. 50, January 1994. _____. “Anti-Darwinism Today: Walt Brown, In the Beginning” in Living Tradition, No. 63, March 1996. _____. “Not the Real Genesis 1 (Stanley L. Jaki, Genesis 1 Through the Ages)” in Living Tradition, No. 51, March 1994. _____. “Rolling Back the Tide of Evolution” in Living Tradition, No. 37, September 1991. _____. “Theistic Evolution: A Vain Search for Spontaneous Generation” in Living Tradition, No. 64, May 1996. _____. “Where George Sim Johnston Went Astray” in Living Tradition, No. 99, May 2002. Nussey, H. V. “The Foundations of Evolution Theory Just Don’t Add Up” in Living Tradition, No. 63, March 1996. O’Connell, Patrick. Original Sin in the Light of Modern Science. Houston: Lumen Christi, 1973. _____. Science of Today and the Problems of Genesis. Rockford: TAN, 1994. Ruffini, Ernesto. The Theory of Evolution Judged by Reason and Faith. NY: Joseph F. Wagner, 1959. Sennott, Thomas Mary. The Six Days of Creation. Cambridge: Ravengate, 1984. Warkulwiz, Victor P. The Doctrines of Genesis 1-11: A Compendium and Defense of Traditional Catholic Theology on Origins. Lincoln: iUniverse, 2007.